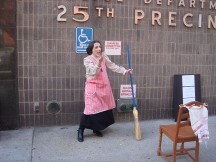 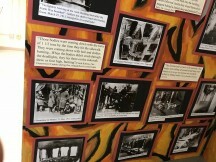 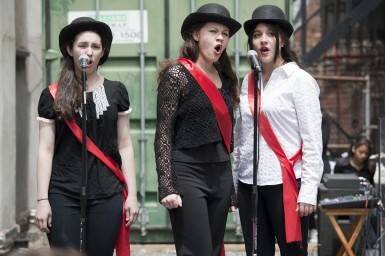 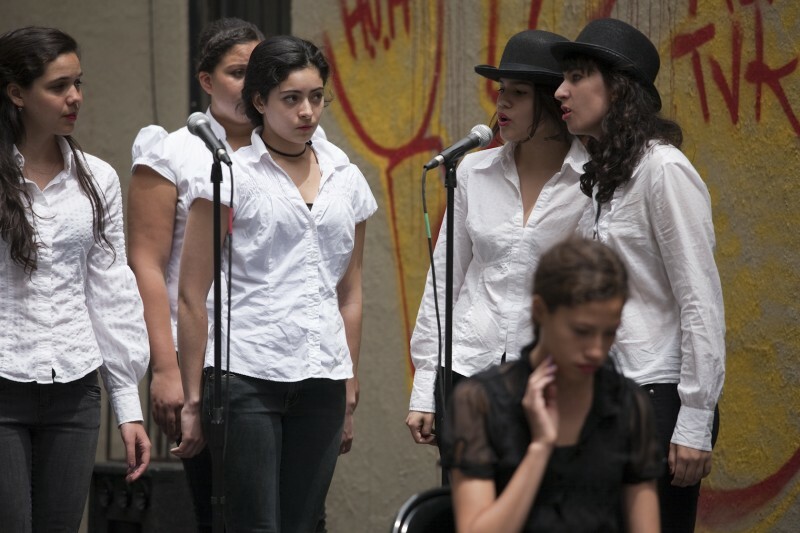 ‘The Waistmakers’ Opera’ was produced by Downtown Art and performed outdoors at several sites, including the former Triangle Shirtwaist Factory. 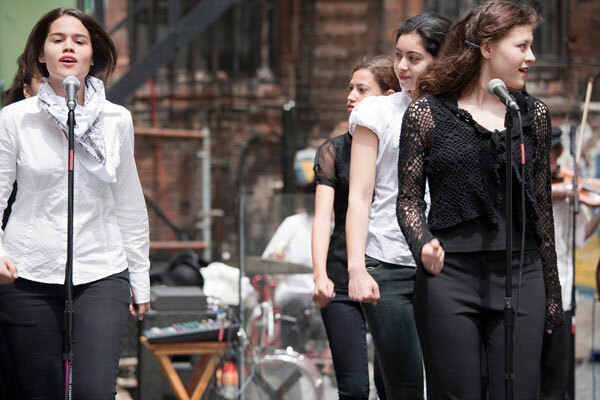 All the roles were performed by teen girls, ages 12-19. Performances took place in May 2010, September 2010, and finally, in March 2011 to commemorate the 100th Anniversary of the Triangle Factory Fire. 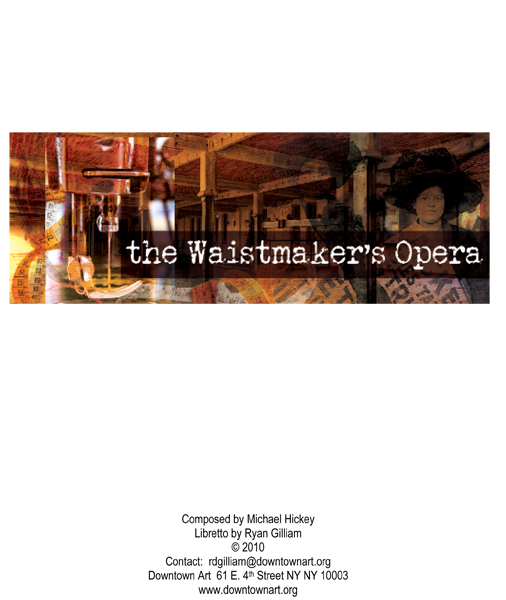 Read a pdf of the libretto here.